Whether you like to brave the waves or simply to laze on the beach, the pristine beaches in Singapore have never been more inviting. Here are some of the best beaches in the country that you should not miss. 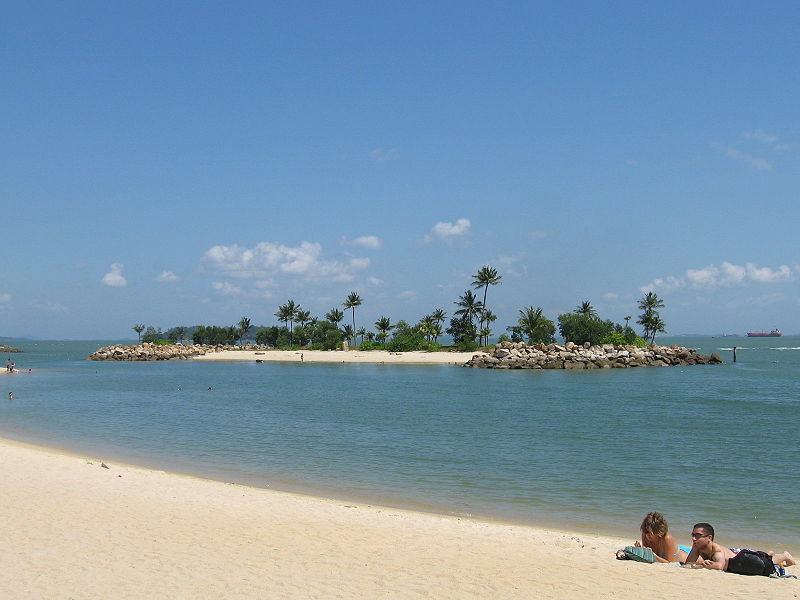 A trendy weekend hangout, Tanjong Beach is famous for its pet-friendly atmosphere and friendly vibes. Ideal for the romantic at heart to enjoy a spectacular sunset, one can look forward to a long lazy sojourn on this beach. 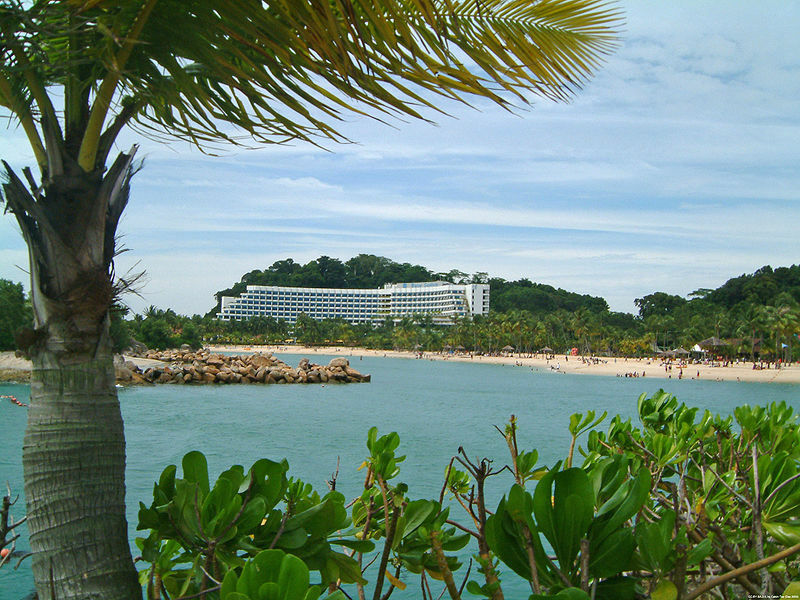 Located on Sentosa Island, Siloso Beach is a great escape for the entire family to enjoy adventure and entertainment. Amongst many hotels in the area, Park Hotel Clarke Quay will come across as an excellent venue which also offers many an attractive Singapore hotel promo to spend an amazing beach holiday. After a nice time at the beach, spend lovely evenings amidst live music and scrumptious food. If you love old school, then this vintage Kampung beach will not disappoint. 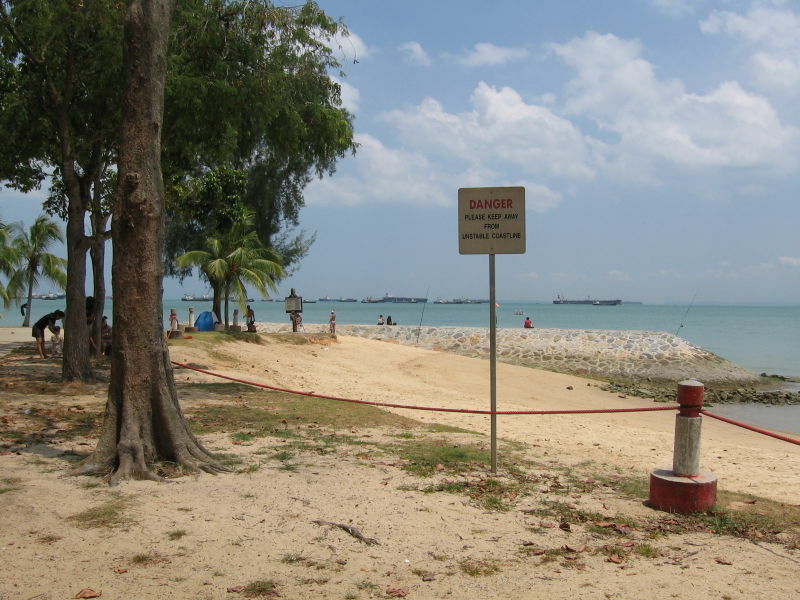 Changi is one of the oldest popular beaches in Singapore. It’s home to swaying palm trees and the occasional jet zooming up above. Its a village like atmosphere will surely capture your heart. Kinds, as well as adults alike, like to visit this beach since there’s always something fun to do. It’s a favourite spot among many leisure travellers who love camping. In addition to swimming and swirling, you can do cycling and roller skating. Next Post Guide to Singapore night festival – Time for some rip-roaring excitement!